Pasko Fiesta sa Davao 2011! Christmas, or Pasko as we Filipinos’ prefer to call it has officially kicked off in Davao City last December 5, 2011. 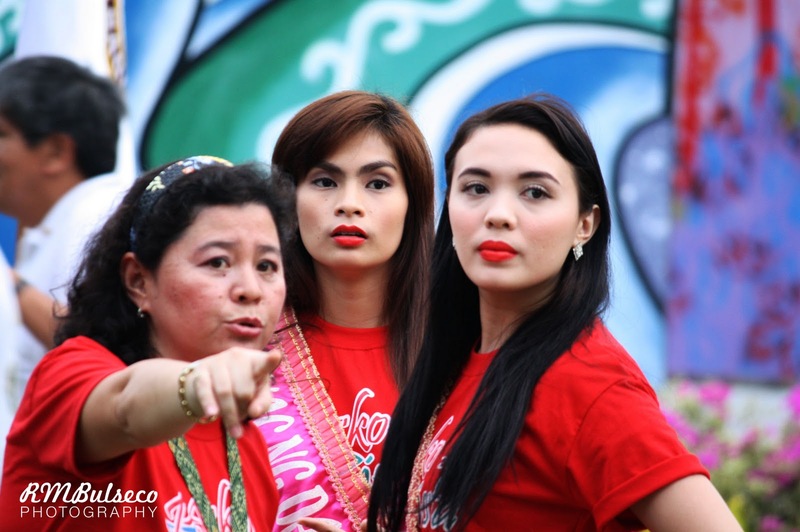 The Davao-based Pinoy Teens duo, yours truly and Princess were present during the opening of the Christmas Season entitled “Pasko Fiesta sa Davao 2011”. Duaw Davao Festival Foundation Inc, President, Gene Bangayan led the opening of the whole program with a sound and inspiring message to all citizens of Davao in attendance. She notes that Christmas Season is the time at which we celebrate the gift of life that was given to us and reminds us that this is also the time at which we should thank our creator above for everything we have received. After Gene Bangayan gave her opening remarks, we were entertained by some of the most prolific dance groups that Davao City has to offer. It was a great showcase of talent while it is also important to stress out the message of the whole play. 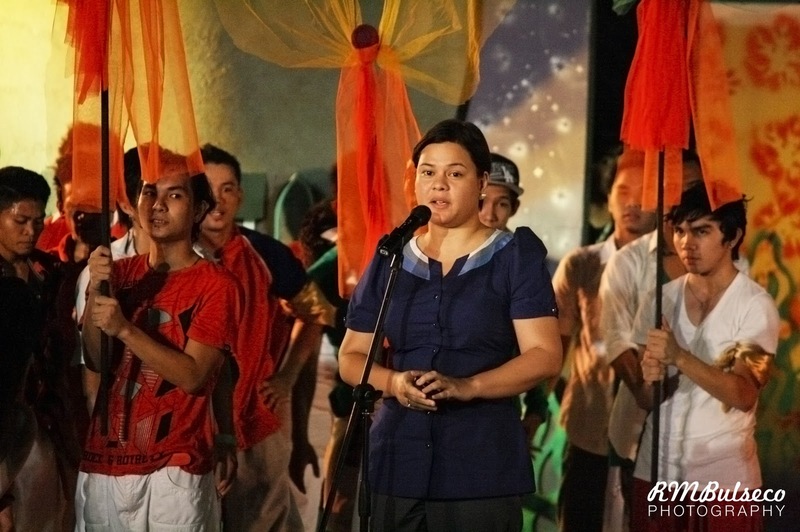 PASKO FIESTA was then officially launched at our very own People’s Park by none other but our very own Mayor Inday Sara Duterte. Photos: As always, lately.. c/o The Traveling Nomad!